Hey y’all, welcome to January! 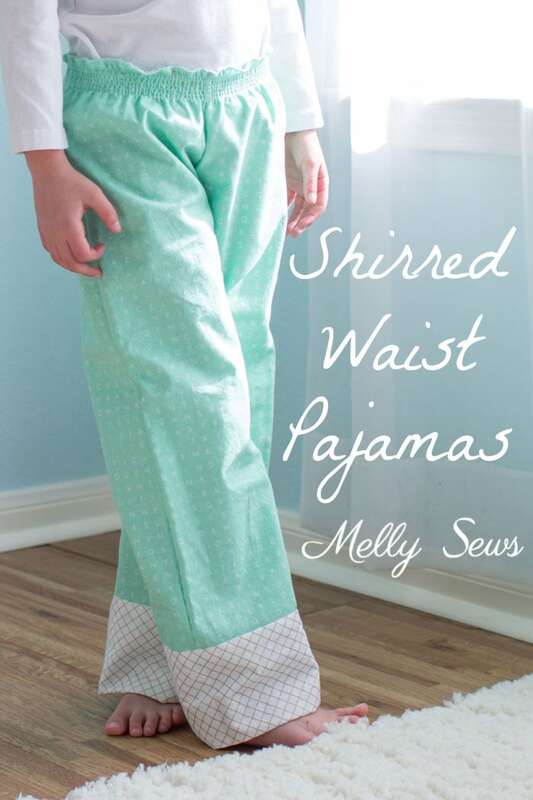 I realize we’re a week into the new year, but my kids FINALLY went back to school so I present the first new tutorial of the year – how to make shirred waist pajamas with elastic thread. Get the full tutorial here. SO cute! Love the pajamas and the story!